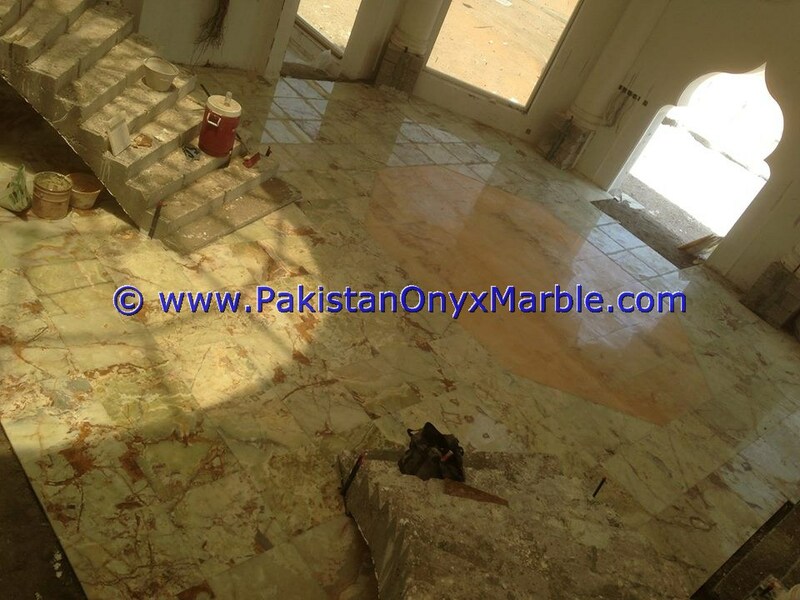 Best quality onyx tiles. 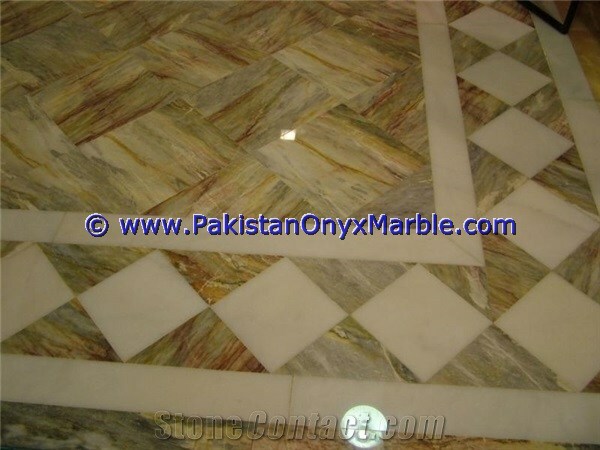 mosaic tiles Pakistan Onyx Marble is the leading Onyx , Marble, Granite and sandstone processing and exporting company from Pakistan. We are a leading supplier of these stones from Pakistan to the world market only due to our continued efforts for utmost quality achievement. We stock onyx tiles, mosaics, sinks, tubs, slabs, vanities, and custom products. 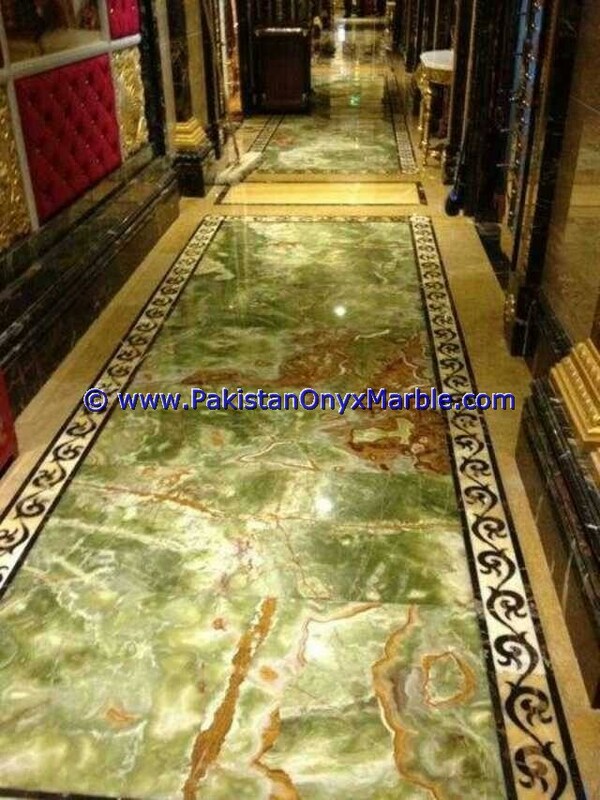 We specialize in Pakistan Dark green onyx, Green onyx, Light green onyx, White onyx, multi green onyx, red onyx, brown/golden onyx. 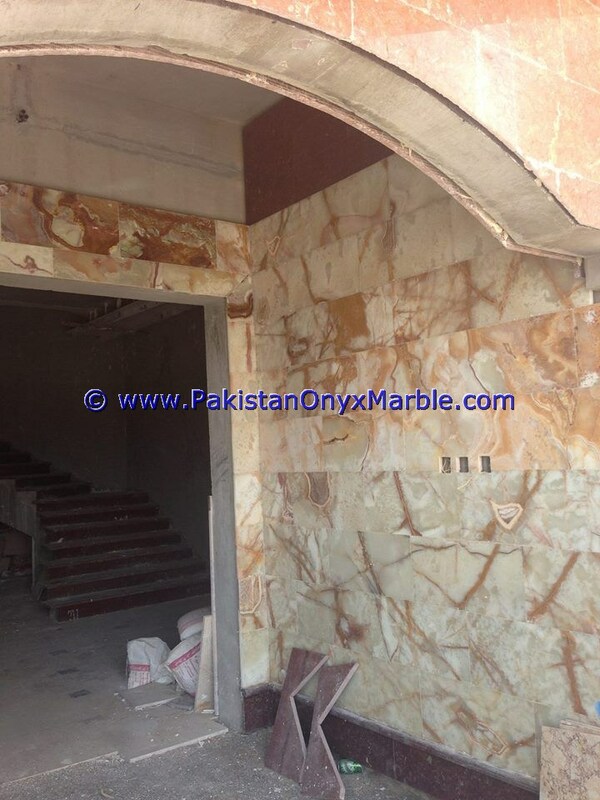 Natural stones of Pakistan are acknowledged worldwide as best in quality, variety and color. 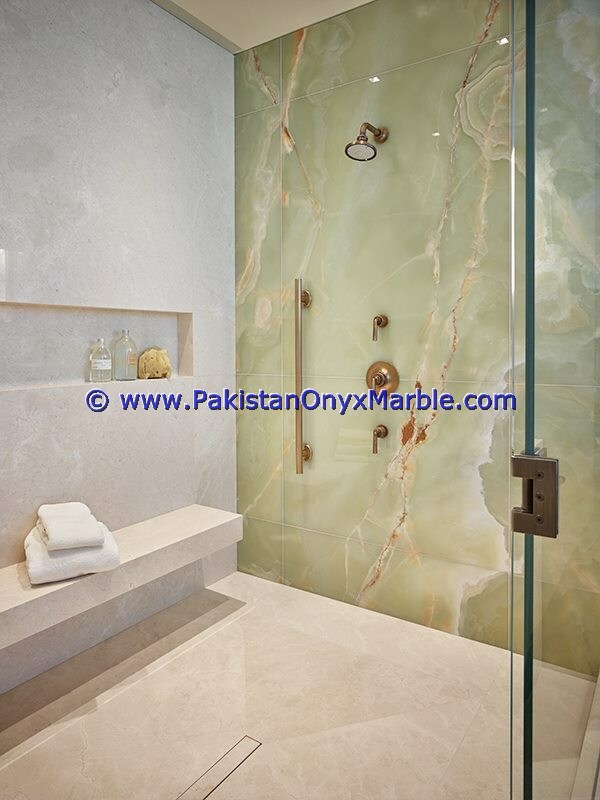 Here Marble, Sand Stone and Onyx are found in exclusive colors and shades which are non existent in other regions of the world. 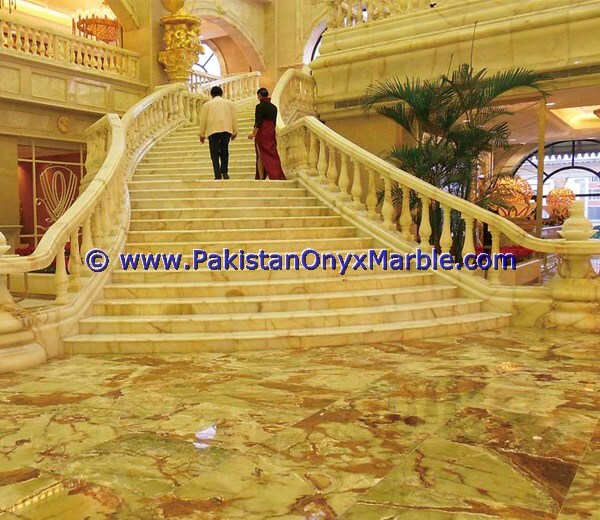 We use modern techniques for producing and processing marble, sand stones, onyx which has resulted in improved quality and our products are fast acclaiming appreciation in the world market. 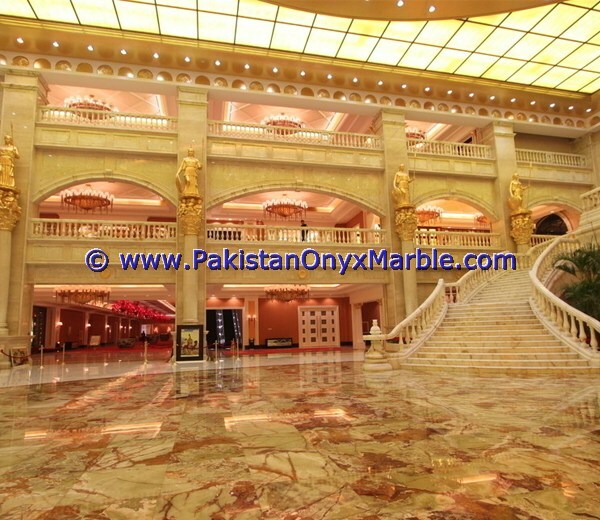 Pakistan Onyx Marble is able to export from Pakistan directly to the greatest world-wide markets, like United States, Canada, Central America, Middle East, Asia, Europe keeping on competitive prices at the best quality. 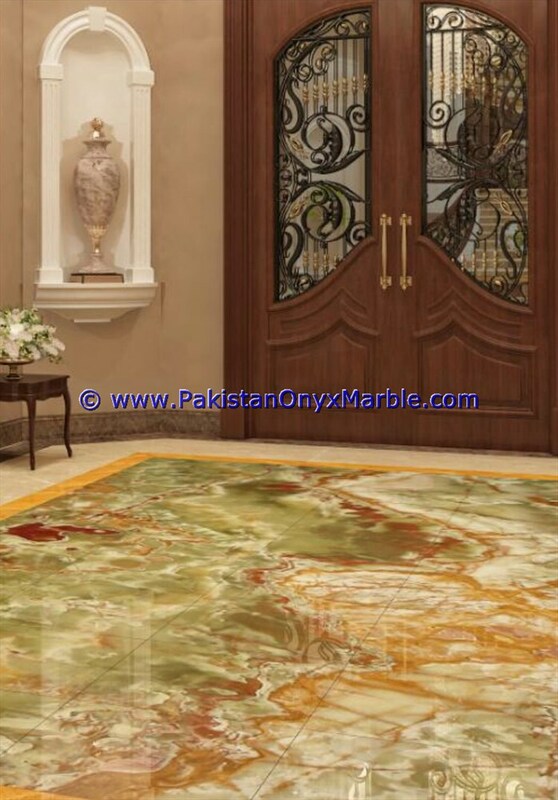 Please visit the marble page where you will be able to look and admire our products. 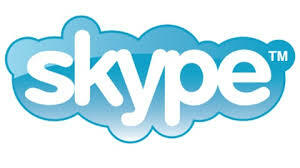 We are striving hard to provide our customers best quality, reasonable prices and outstanding services at all times. If you have developed interest in our products, please feel free to contact us. 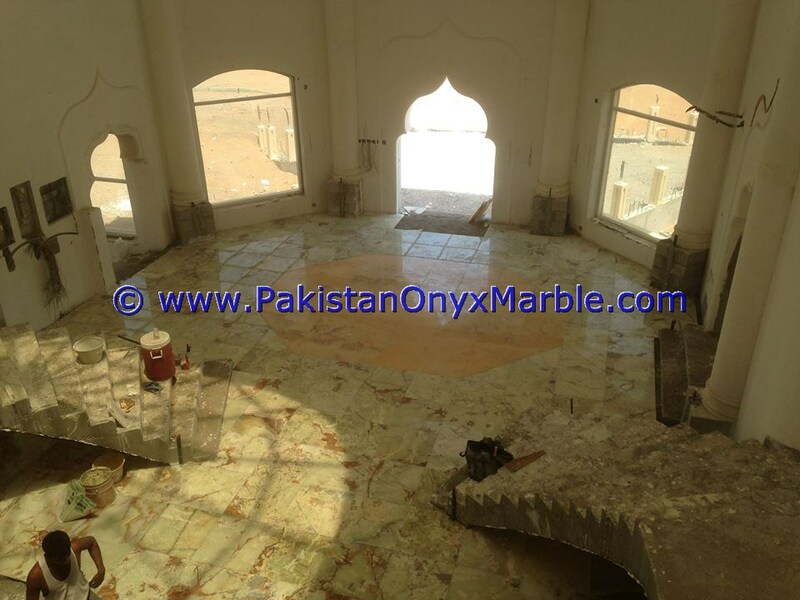 Build designs with unique, modern lines that reach today's most valuable assets of nature. .
We make special cut products with marble production machines.You can get detailed information about high quality marble production. 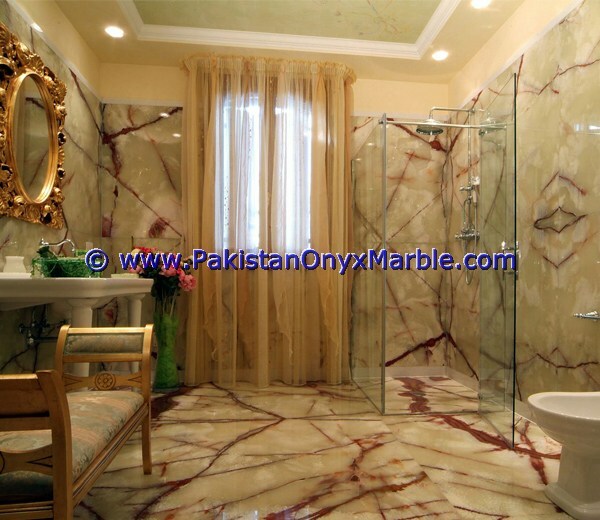 © Copyright Pakistan Onyx Marble. All Rights Reserved.